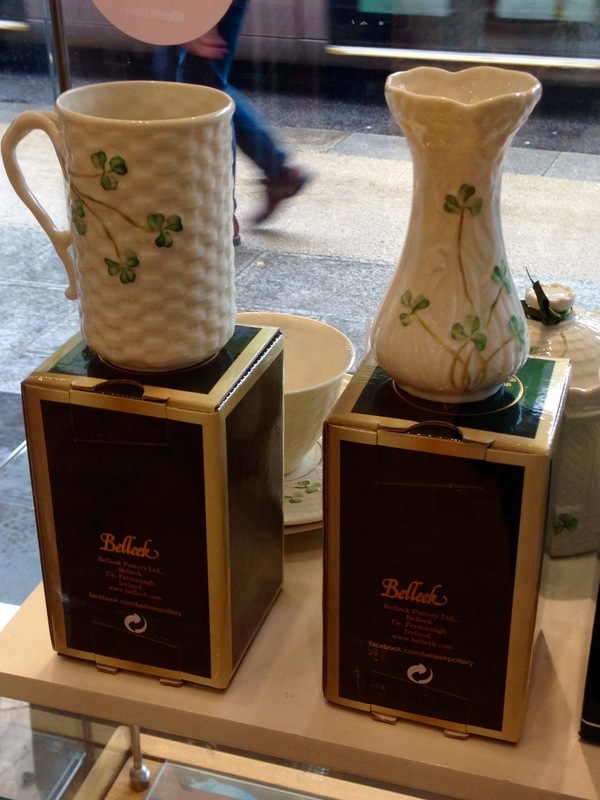 My first trip to Ireland included a short trip across the northern border to the Belleek pottery factory where I purchased a small vase that looks similar to the one on the left, that I took a picture of in Dublin on this trip. 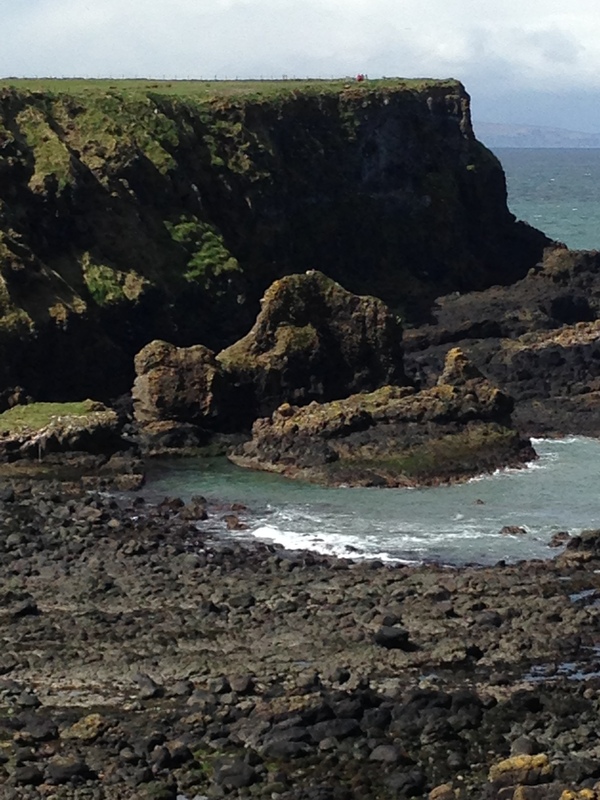 In 2006 we entered Northern Ireland just north of Sligo and did not see much more than the factory had to offer. 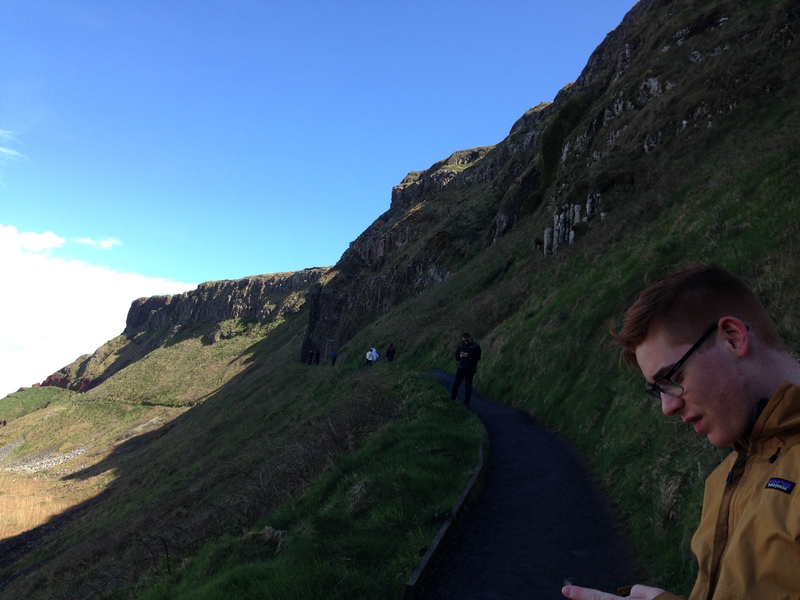 I wanted to change that on this trip, so we left Doolin and headed for a different country, well almost. We were looking for the border which we knew to be open, but still had our eyes peeled for any changes that might occur. We only saw one large sign that said, “Money changes here.” Our first stop across the border was in Armagh, the place where my Irish family came from, and our first activity was to find an ATM where in fact we could change some money. Since it was raining and way past lunch, I snapped a picture or two as we hurried into a coffee shop for a much needed break from a long drive. We enjoyed the play on words. 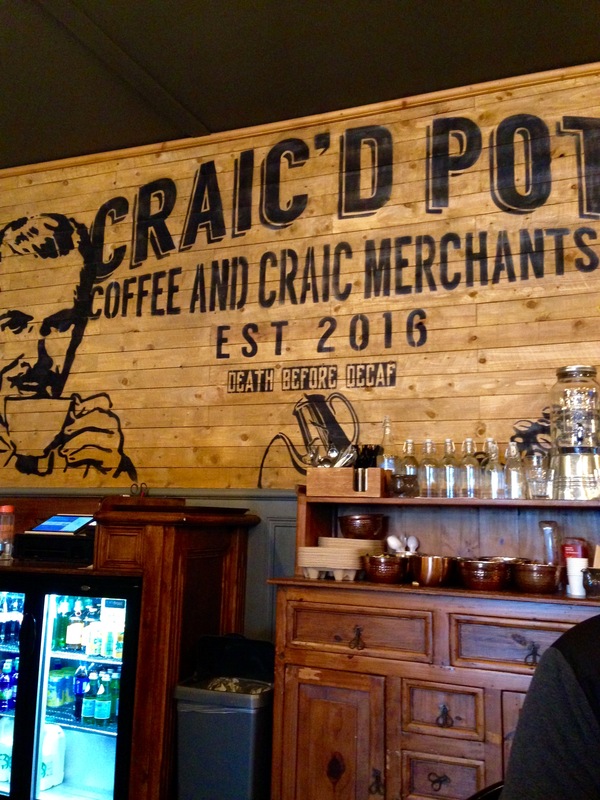 The word craic in Ireland means to have a good time. It is pronounced like the English word crack. A display of pictures featured Bono and the U2 group. 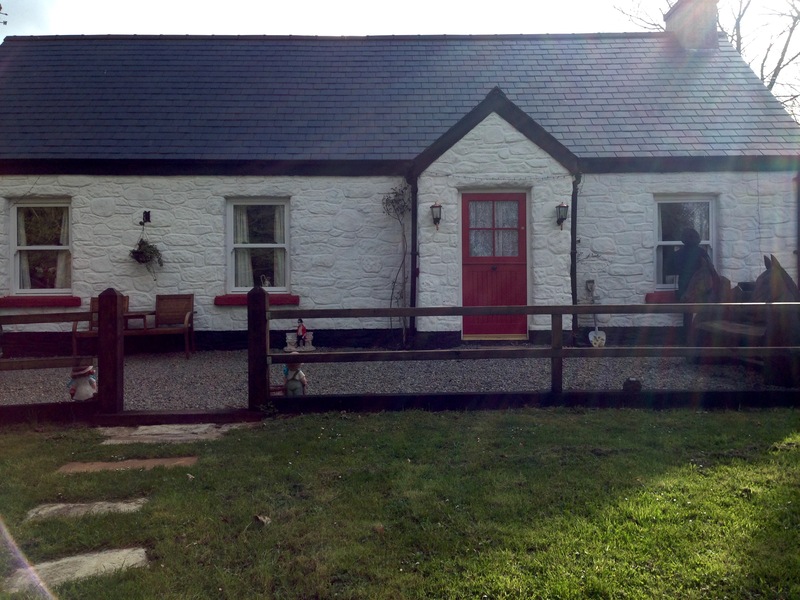 Eventually we found our cute little Irish cottage and settled in for the night. 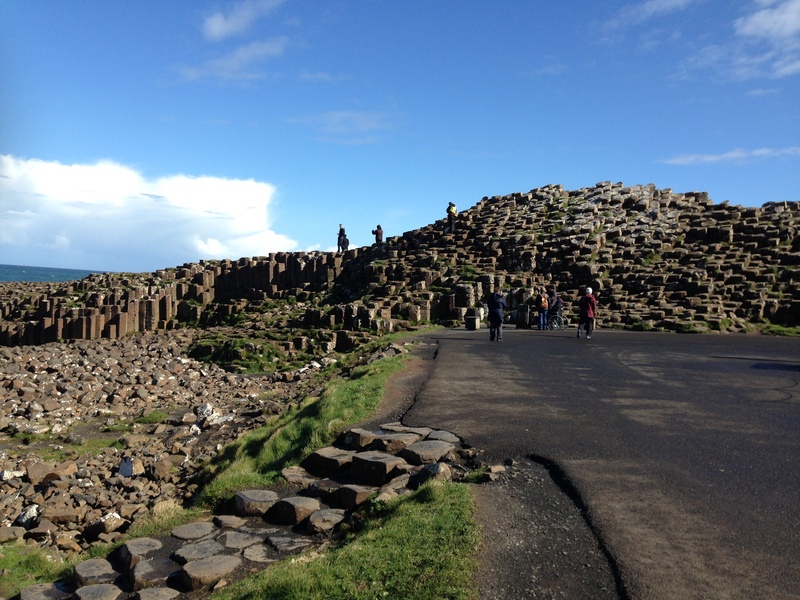 Our destination in the morning was “The Giant’s Causeway.” I had heard and read about it and was looking forward to this one full day we got to spend in Northern Ireland. 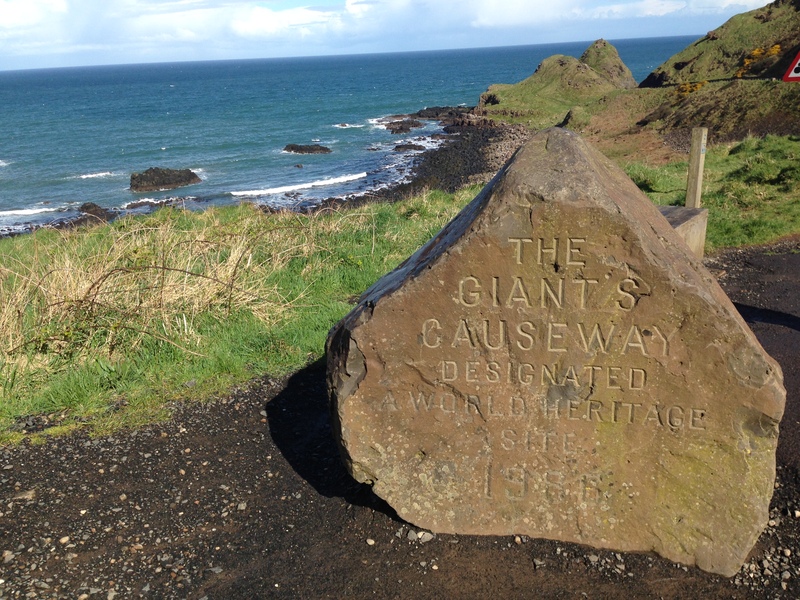 The story goes that in centuries past, a race of feuding giants inhabited this northern land and built a causeway between two islands. During one of the fights a giant, being afraid of his opponent ran back to his island destroying the bridge on the way. In the large visitors center there is a ‘giant’ screen video that tells the fabled story and also gives a scientific explanation of the phenomenal columns of stone that still stand today, which actually doesn’t seem real feasible to me either. It truly is an amazing sight and fun to climb on as well. 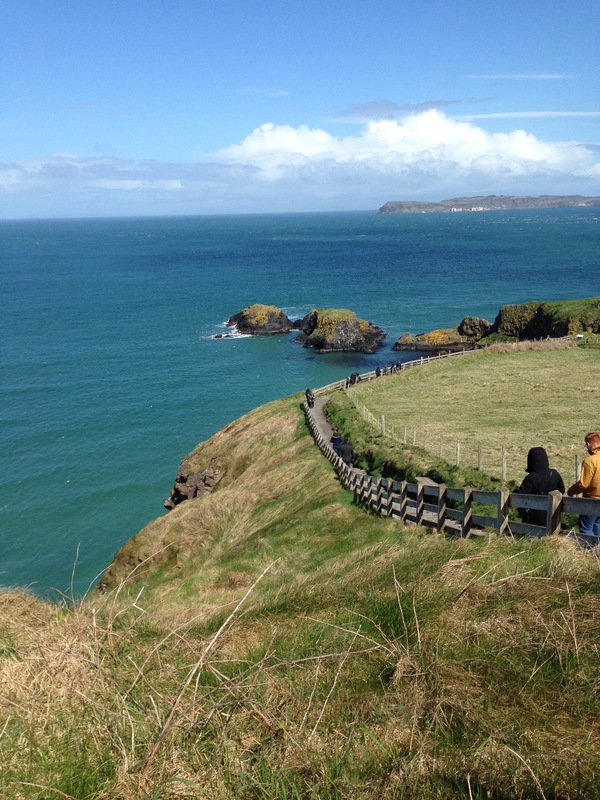 There are several walking paths along the coast line to enjoy. Some were higher than others. 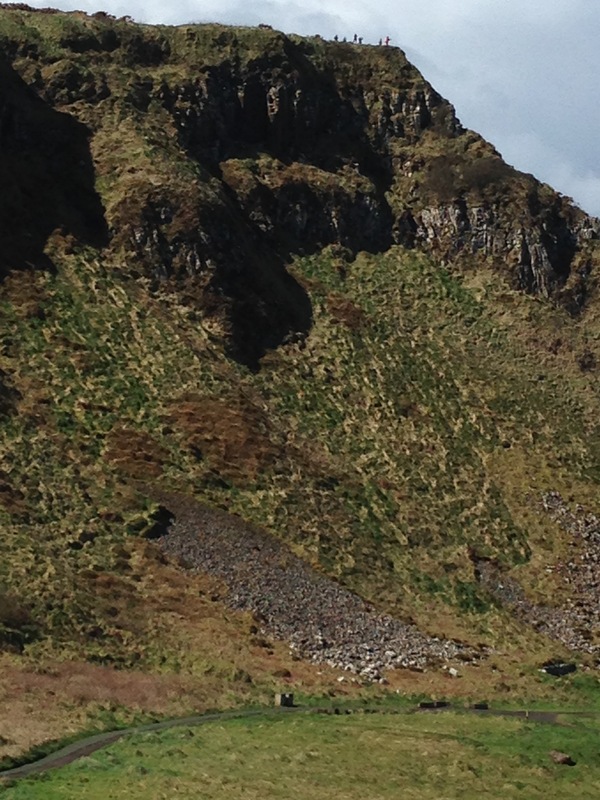 I took a low path on the way back and saw the ‘camel’ the winning giant supposedly rode home. I hope you can spot him. There are several fun things about the giant on the trails, how tall, the shoe size etc. 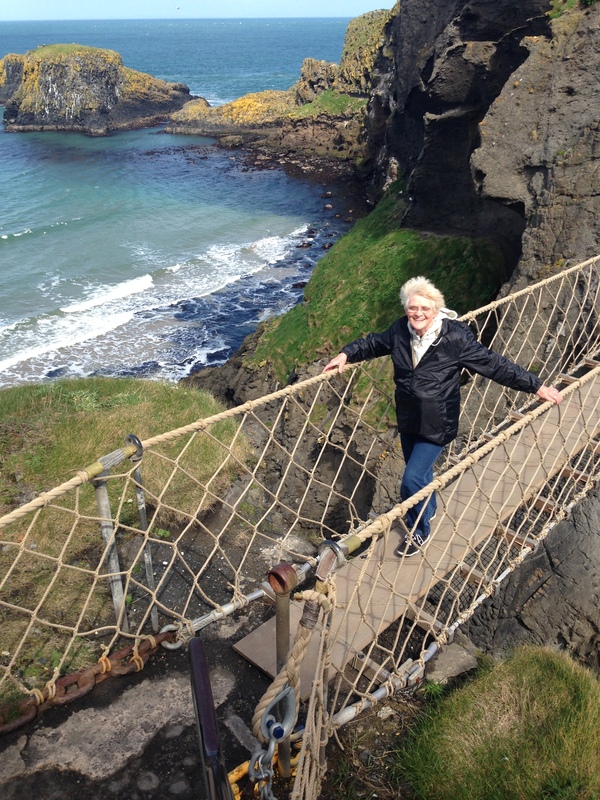 The one other thing I wanted to do that day was to walk across the Carrick-A-Rede swinging rope bridge. It sounded like a lot fun and the pictures were breathtaking. but coming back I was on my game and even wishing the bridge were a bit longer. 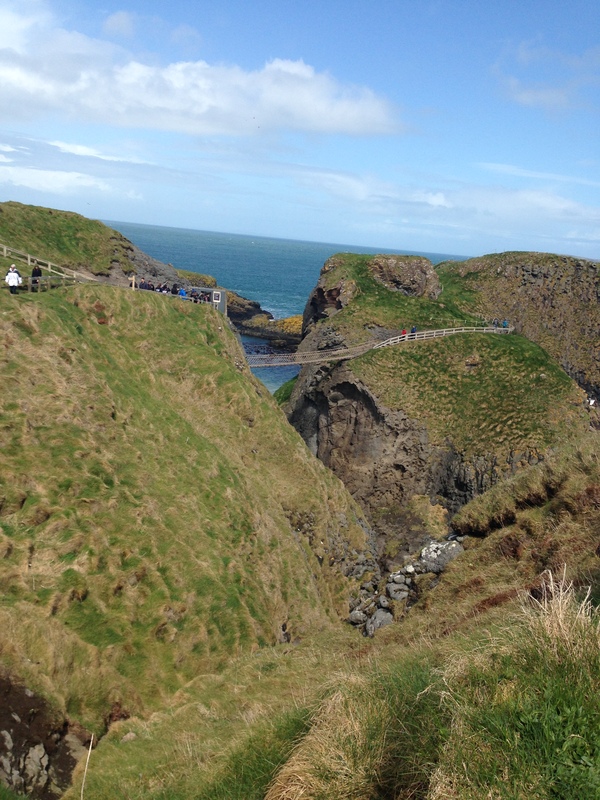 For over 350 years, fishermen have strung a rope bridge 30 meters above the sea to allow them access to the best places to catch the migrating salmon. This day it was my turn to take the challenge and enjoy the same views and high thrills of those fishermen long ago.